You will find that Time For You offer far more than just a franchise, they are a family, and it’s a family that’s growing all the time. By running your own Time For You Franchise you can work from home and choose your own hours. With Time For You, you can work from home at times that suit you, your children and your lifestyle. Imagine running your own home-based domestic cleaning business, earning over £65,000 per year and never doing any cleaning yourself! More and more people are discovering the benefits of having a regular, honest and reliable affordable regular weekly cleaner. "Today we cleaned 17 homes yet never left our house!" Time For You domestic cleaning has 221 franchised areas nationwide who between them clean the houses of over 20,000 clients each and every week, 52 weeks of the year. That’s 1.5 million cleans annually. Time For You is a Domestic Cleaning Management Franchise. Franchisees provide properly screened and vetted self-employed, part-time casual domestic cleaners to private households throughout the UK, Ireland and Australia. 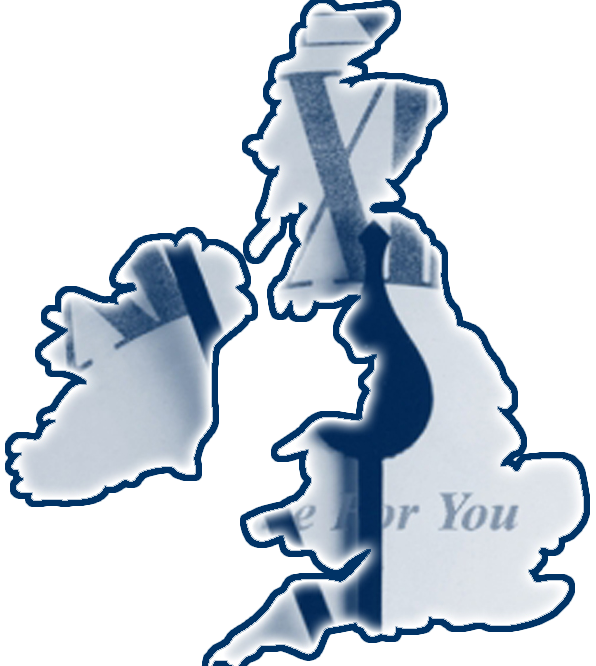 Established in the UK 1998 Time For You now has over 221 franchise business owners across the UK and Ireland and now Australia. You will find that Time For You offer far more than just a franchise, they are a family, and it’s a family that’s growing all the time. In fact they were described by BBC’s Working Lunch programme as the fastest growing franchise in the UK. One of their franchise owners won the HSBC Bank’s Business of the Year Award. With custom built systems and a market leading website Time For You makes sure your business is efficient and profitable. There is no need for any premises, to hold stock or vacuum cleaners and you don't need to worry about National Insurance or PAYE for your cleaners. Time For You also have a low fixed monthly management fee, with no royalties to pay which means you keep more of your profits. Why invest in a Time For You Management Franchise? To run your own Home-based Domestic Cleaning Business the franchise fee will be £14,750 + VAT. You will receive the right training to enable them to earn money immediately, your own web page on the Time For You website which 'magnetically' attracts clients to you, a 3 month internet marketing campaign tailored to suit you, 25,000 'customer grabbing' leaflets for you to distribute within your area, cloud-based administration software to ensure you can run your business easily and from anywhere (all you need is and iPad which is also included). Find out more about the Time For You Management Franchise and running your own Home-based Domestic Cleaning Business. Click below now!